Our People – Stampede Meat, Inc.
Stampede Meat has assembled the finest culinary, sourcing, food safety and production teams in the industry. 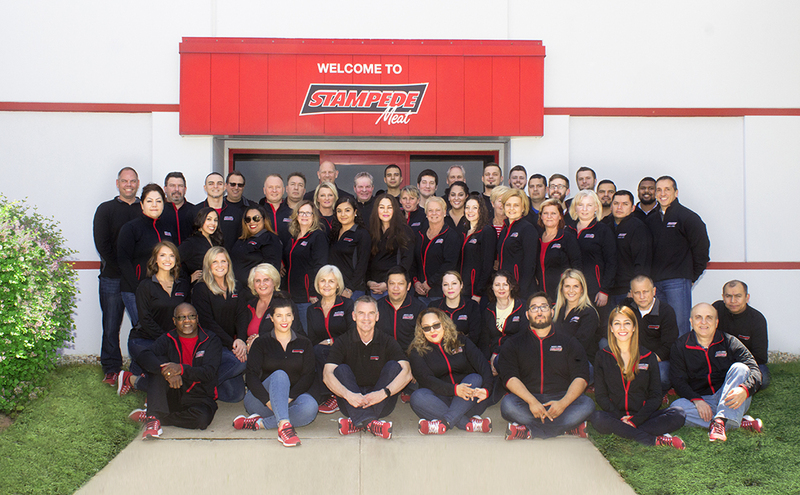 More than 70 percent of our employees have been with Stampede for longer than five years. They are not only experienced and knowledgeable, but committed and eager to manage your project. When you put the necessary meat processing equipment and resources into the hands of skilled professionals, speed-to-market turns into warp speed. Brock Furlong brings more than 30 years of food industry experience to Stampede Meat. He joined the team in 2010 following robust marketing, sales and leadership roles with The Quaker Oats Company, Pillsbury and Maple Leaf. 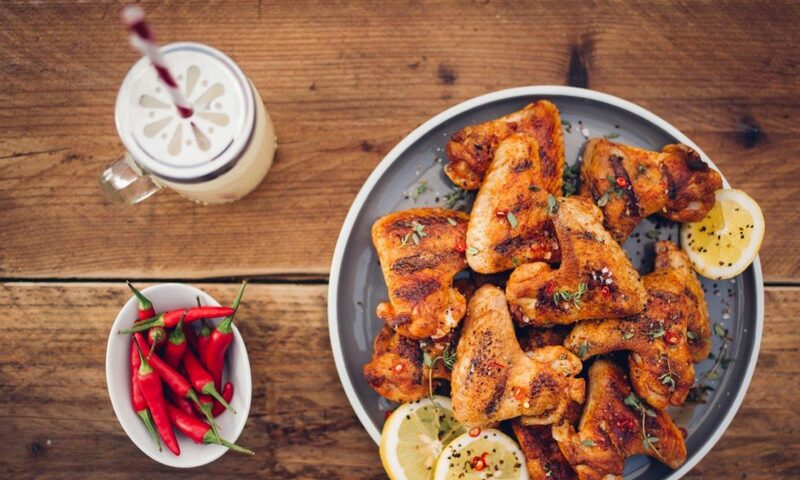 In five years as President of Maple Leaf Poultry, Brock grew the company from $270M in sales to over $600M, making it the largest poultry company in Canada. Following suit at Stampede, Brock was named President within a year. Brock is Canadian originally and graduated from Wilfrid Laurier University in 1990. He now lives in the suburbs of Chicago with his wife, Jill. They have been married for more than 20 years and have three children. Vito brings more than 20 years of financial expertise to Stampede Meat, leading the overall financial profitability and liquidity of the company. After earning a B.S. 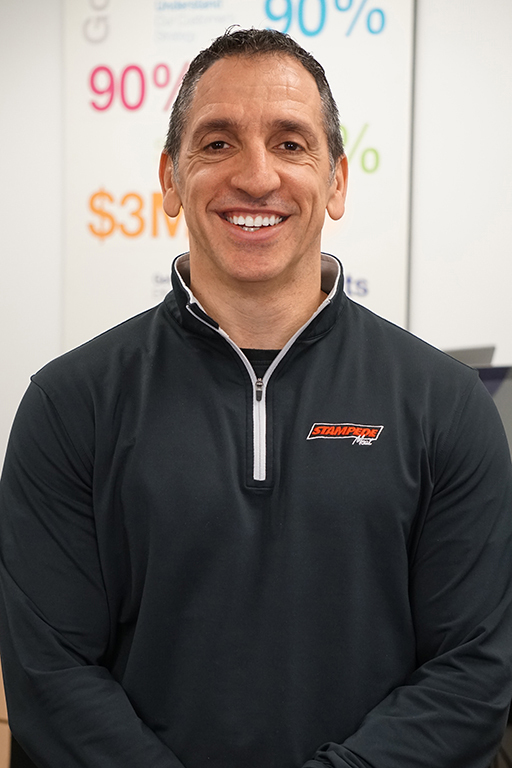 in accounting from DePaul University and an M.B.A. from Northern Illinois, Vito worked for Square D Company, Kraft Foods, Baxter International and then Maple Leaf, where he worked alongside CEO Brock Furlong. Vito joined Stampede Meat in 2011 as a key addition to the executive team. When he’s not crunching numbers, you’ll likely find Vito doing crunches or competing for his next best Peloton ranking. Jim is responsible for all operating aspects and facilitation of management for Stampede Meat. 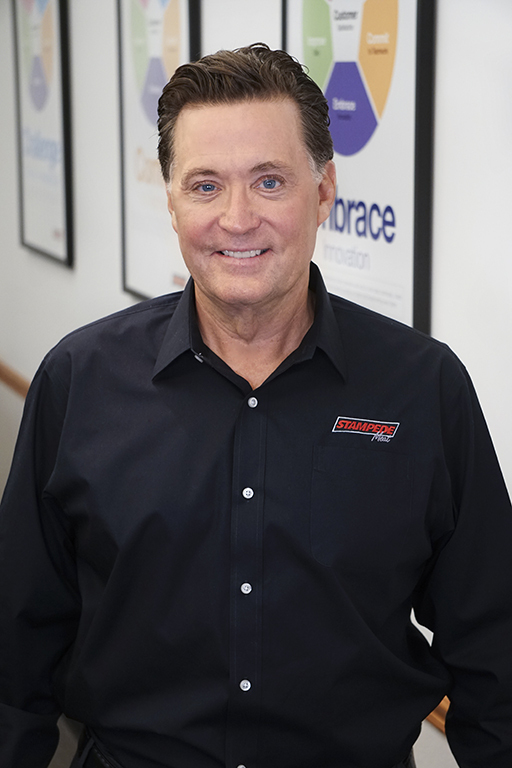 Through precise planning and intrinsic kindness, Jim runs a streamlined organization that consistently delivers results of annual operating plans. 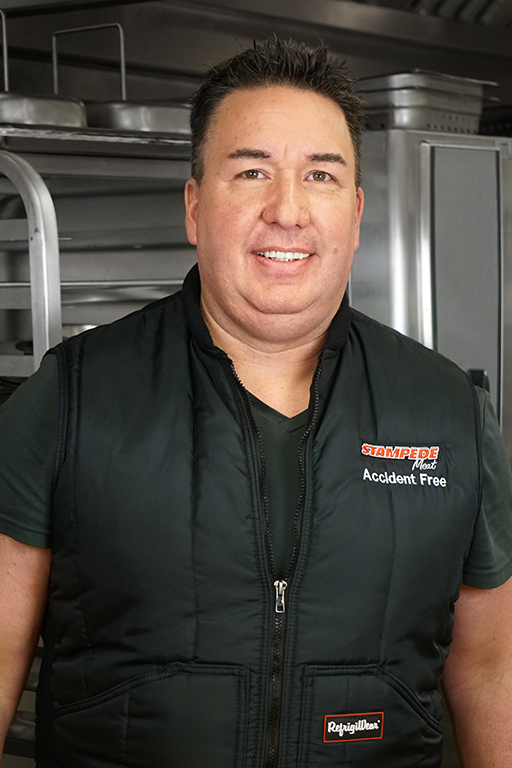 Joining the team in 2017, Jim brings 28 years of food industry experience with multi-site manufacturing and distribution responsibility at companies like Wholesome Harvest Baking, Grupo Bimbo Bakeries and Maple Leaf. Jim earned an Industrial Engineering degree from Humber College. Originally from Canada, he now lives in the suburbs of Chicago with his wife Renee. Together, they have three children. Christina brings more than a decade of Human Resources experience to Stampede Meat. Joining the team first as CEO Brock Furlong’s Executive Assistant in 2013, she rediscovered her passion for HR, quickly advancing to the director of the department. She graduated from Saint Xavier University with an MBA in Management and a BS in Biology. 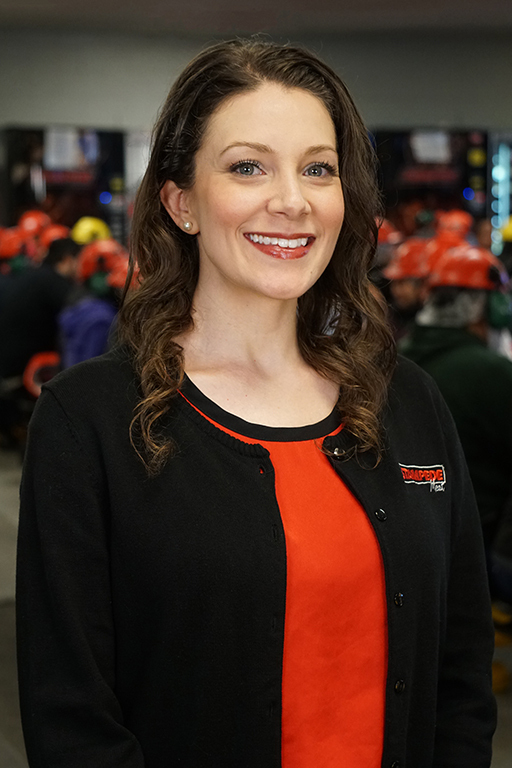 As Acting Human Resource Director, she focuses on company expansion, teambuilding, improving efficiency, and creating an environment embodied by Stampede’s Values. She’s also one of the leaders of Stampede’s charitable outreach committee called Stampede Cares. 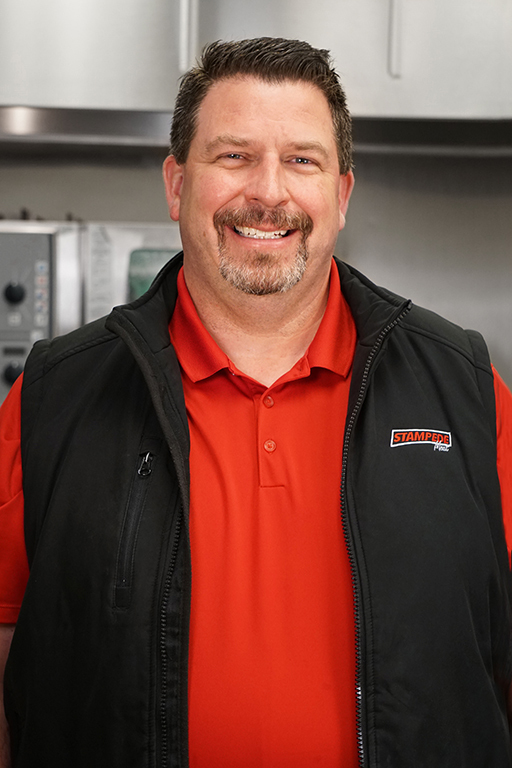 With more than 30 years of culinary experience, Chef Ron has as much zest as each proprietary menu item he crafts for Stampede’s wide range of customers. 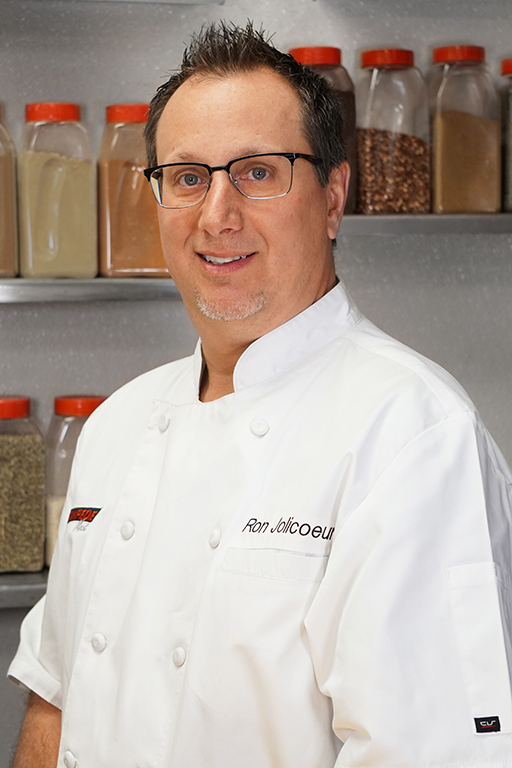 Developing and tailoring customer experience with Stampede since 2010, Ron previously worked as Corporate Executive Chef at Unilever Best Foods, Director of Culinary Operations at Griffith Foods, and served in mutiple fine dining establishments like the Pump Room in Chicago. He is also a member of the American Culinary Federation, Chicago Chefs Association, Research Chefs Association, Institute of Food Technology and the Educational Advisory Board of The Art Institute of Chicago, Culinary/R&D. Dennis has extensive experience in technical and product innovation, quality assurance, food safety, raw material sourcing and culinary development. After earning a B.S. in animal science and an M.S. in meat science from Iowa State University, Dennis started his career at Cargill, specializing in the research and development of beef, pork and food-processing. In 2000, Dennis took his experience to Stampede Meat, growing to be one of the primary leaders of the executive team, moving gold-standard products from concepts to full-scale production quickly and efficiently. 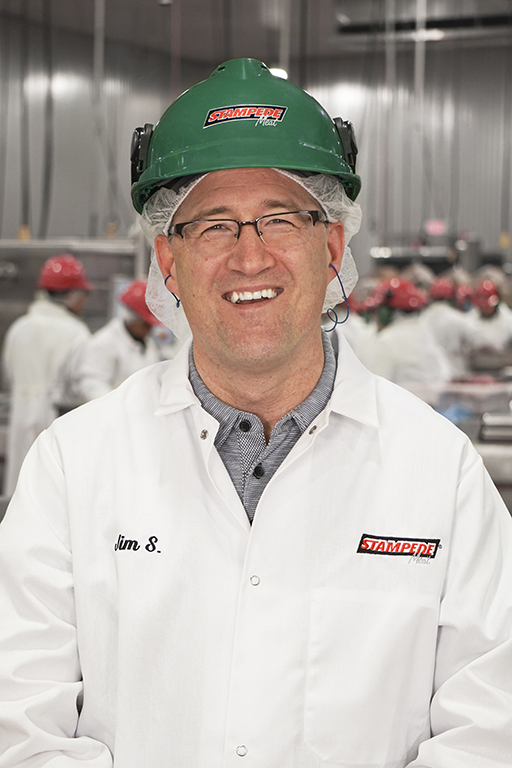 For more than two decades, Adam has been on a mission to make Stampede Meat the leader in food safety and quality assurance in the further processing and portion control meat industry. Before joining the team in 1997, Adam received his degree in meteorology at Northern Illinois University. He soon shifted paths, developing and implementing the mandatory USDA HACCP programs for Stampede’s raw and cook processing facilities. He also played an instrumental role to ensure Stampede was the first portion control steak operation to implement an antimicrobial intervention system to pretreat all beef subprimals prior to further processing in 2003. Alicia has built her career with Stampede Meat since she joined the team in 2012. As the Sr. 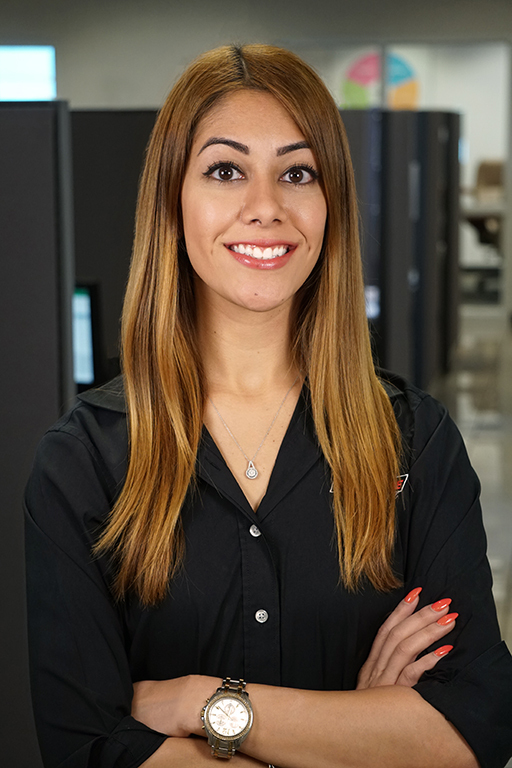 Sales & Marketing Manager, she oversees the Sales Support Department and several of the company’s top accounts, specializing in customer relationships, marketing and pricing strategy. She’s also one of the leaders of Stampede’s charitable outreach committee called Stampede Cares. Alicia graduated from the University of Illinois Urbana-Champaign with a degree in photography. When she’s not working, she’s either planning her next vacation, spending time with her large family or cheering on the Chicago Cubs. Ray is one of Stampede Meat’s founding partners. He has more than 42 years of experience in the food service industry, including more than 30 in sales and marketing of beef, pork and chicken products. Ray began his career at Bonanza Steakhouses as the regional VP of operations, moving next to Rymer Foods as VP of sales and marketing. His success is predicated on identifying opportunities, marketing products and assisting customers as they grow their product lines and reach new customers in part through the innovation and imagination of Stampede Meat. He is a longtime Arizona resident with his wife. 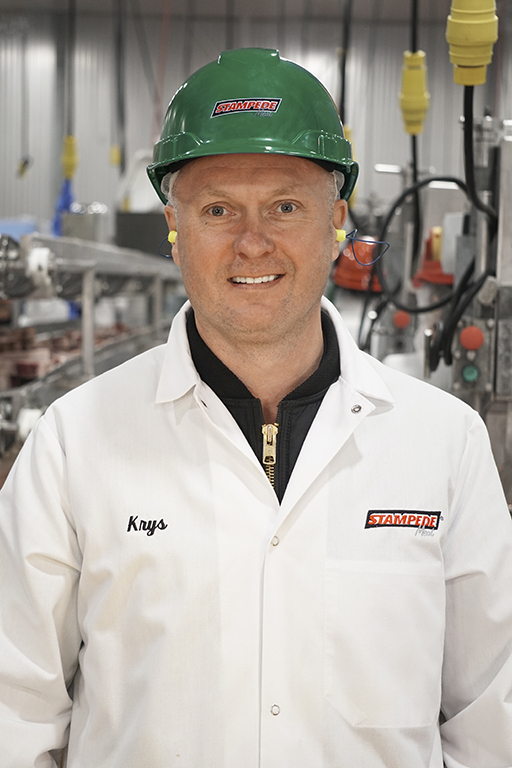 Krys is the power and efficiency behind all production at Stampede Meat. He’s contributed to each step of the production process, beginning as a supervisor at Stampede in 1994. 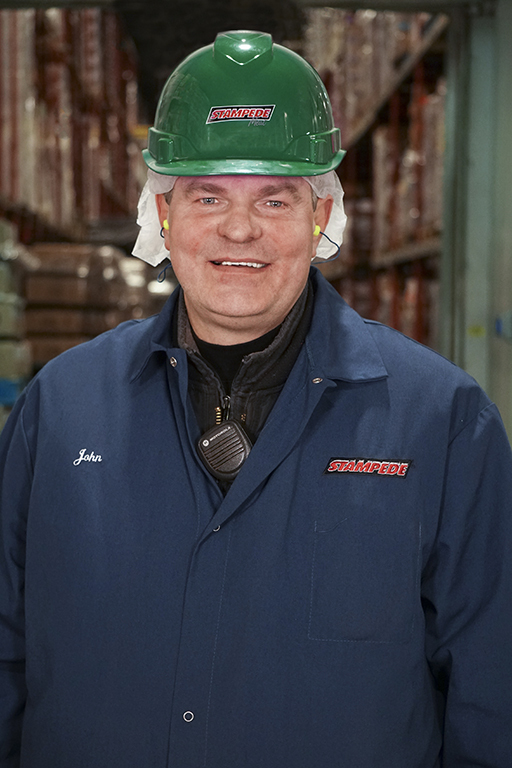 Previously working at Rymer Foods, Krys quickly advanced to Production Manager, and then later became VP of Production. He takes pride in the strong relationship he has with employees, communicating fluently in Polish, Spanish and English to promote inclusion and motivate all team members. He lives in the suburbs of Chicago with his wife, Teresa. Together, they have three children. Johnny has been the backbone of Stampede Meat’s logistics team for more than two decades. 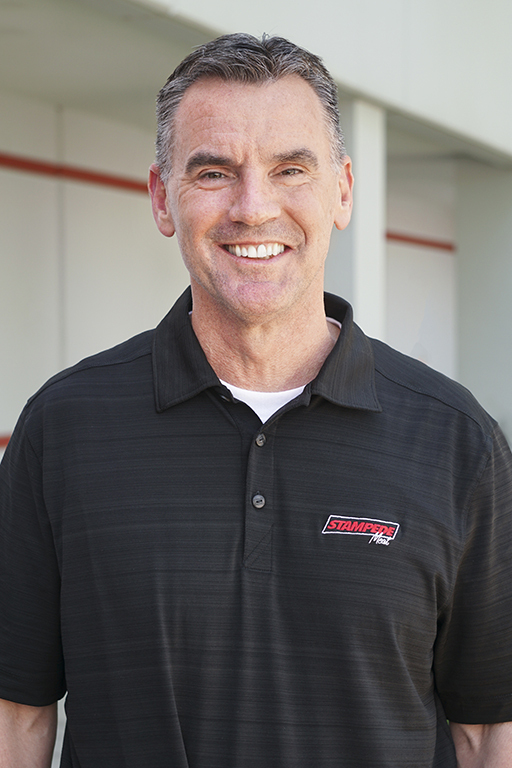 Joining the Stampede team in 1995, Johnny will likely be working before most people wake up to ensure shipments are punctually picked up and delivered. He takes pride in his team and their attention to safety, efficiency and quality service for all customers. Before starting his career with Stampede, he worked as a supervisor at Rymer Foods. If you can get Johnny to leave his post, you’ll find him with his wife and their two boys. Johnny can also entertain a crowd for hours with his beautiful keyboard playing. Mary has been with Stampede Meat since the start of her career. 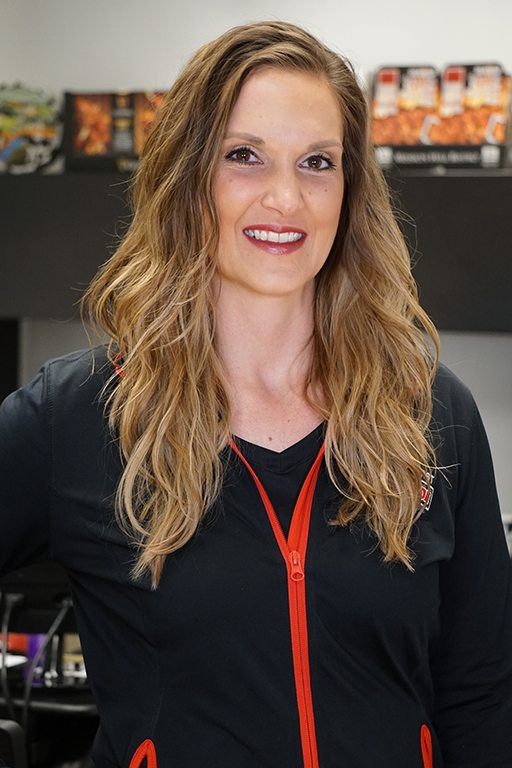 Joining the team in 2006, she navigated through sales and business development roles before becoming the Director of Sales. She is a key player in moving product strategy and activation forward, while specializing in marketing and business development. She is involved with the Home Delivery, Industrial, Convenience, Retail and Wholesale segments. Mary earned her Bachelors and Masters degrees in Marketing and Operations from Lewis University. In her spare time, Mary likes to mountain bike and go four-wheeling.